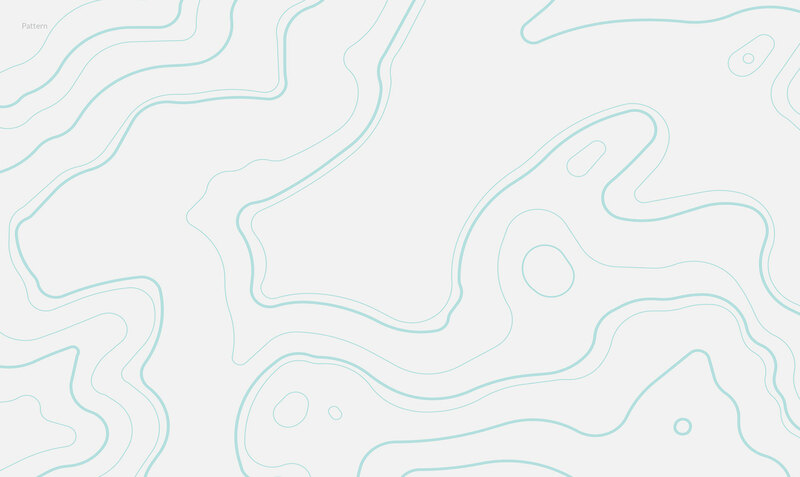 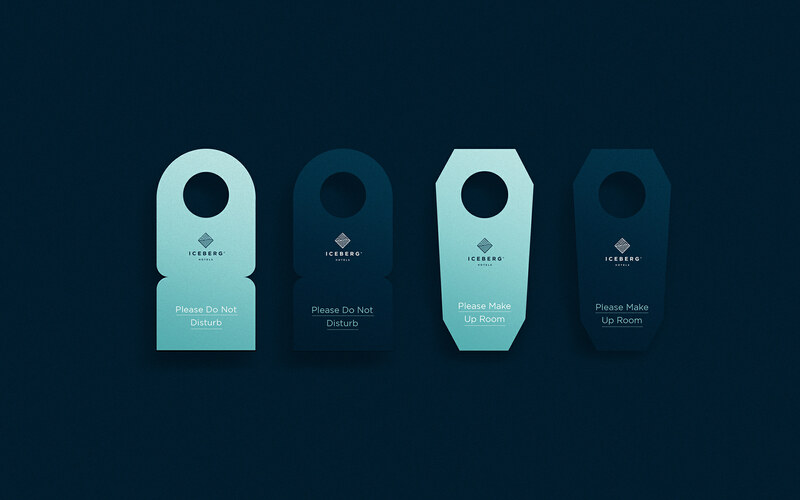 We would like to share the work of Andreas Leah who is an interaction designer based in New York, USA. 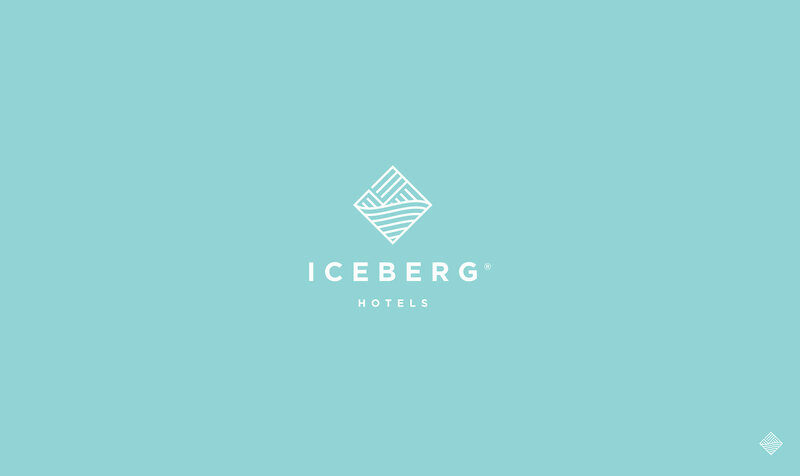 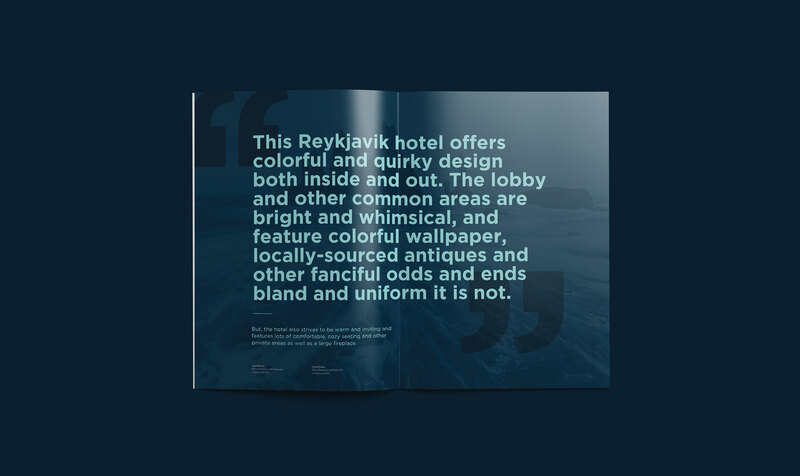 He shared on his Behance for Iceberg Hotels in Iceland. 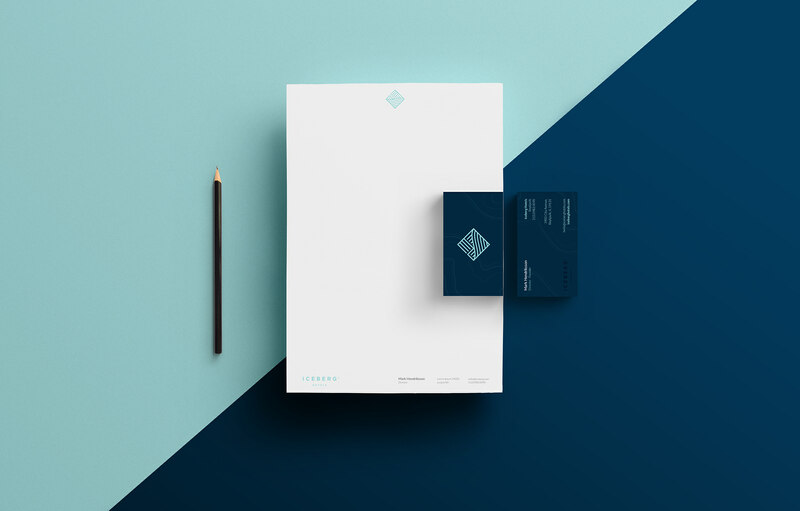 He worked on the brand identity, graphic design and web design which is pretty fantastic and one hell of a project to take on. 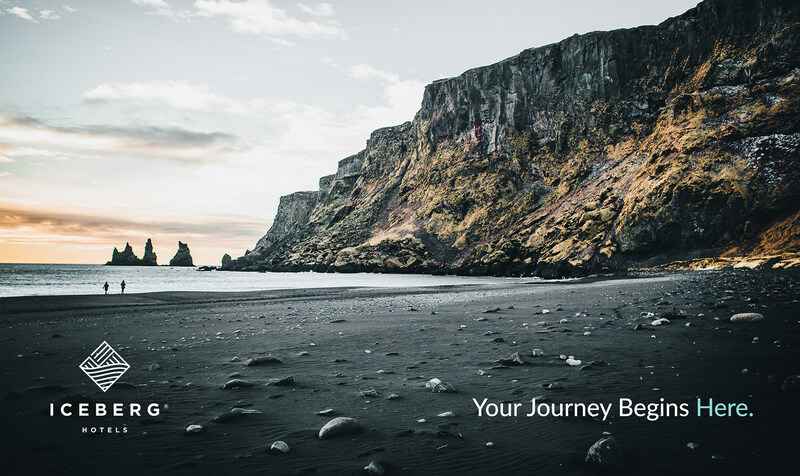 Plus the client is located in the stunning and beautiful country of Iceland. 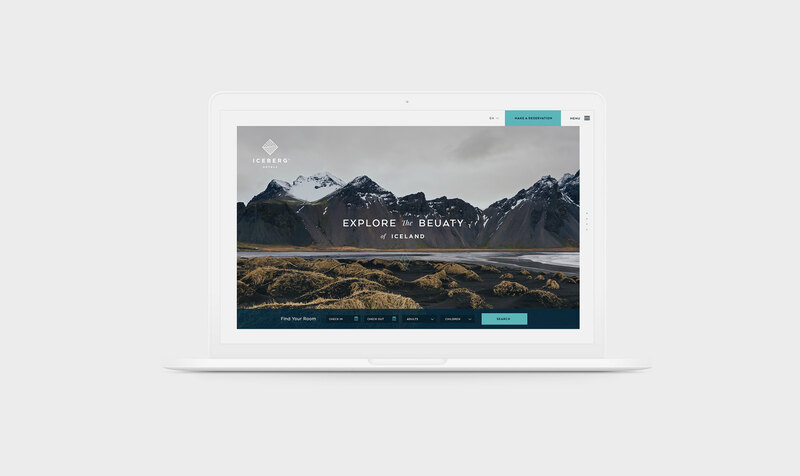 Having been in Iceland before, I can admit the colors truly represent Iceland and the UI takes a minimal approach to their Scandinavian lifestyle. 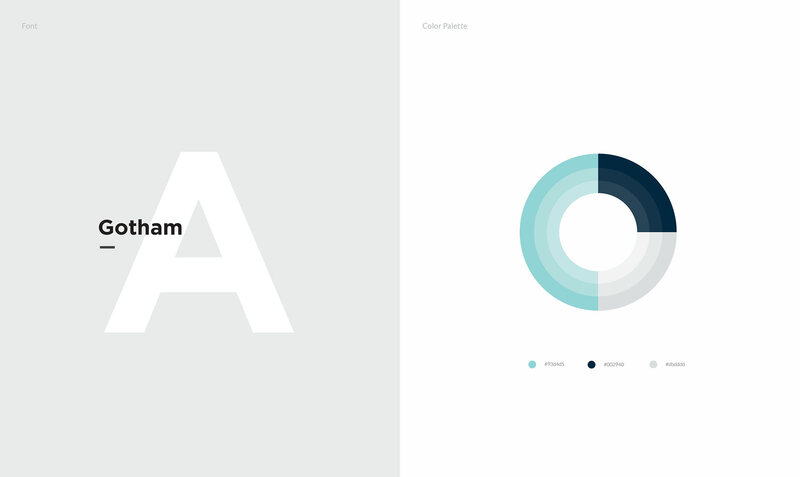 Props to Andreas for his work, check it out! 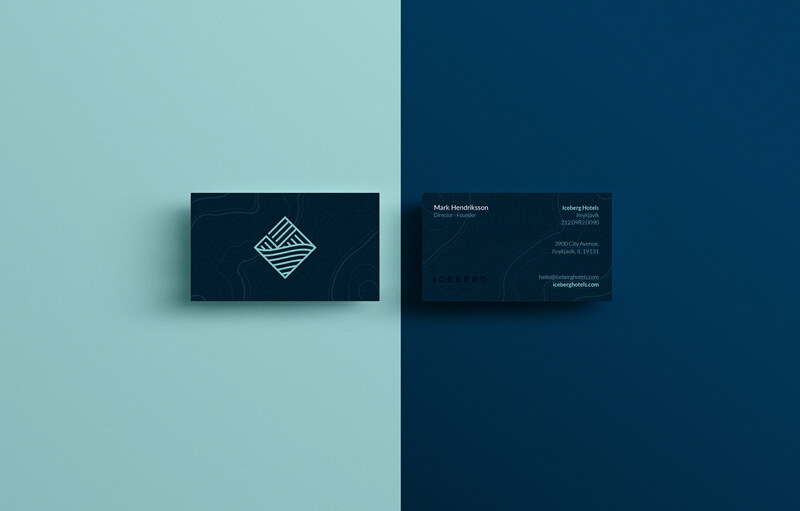 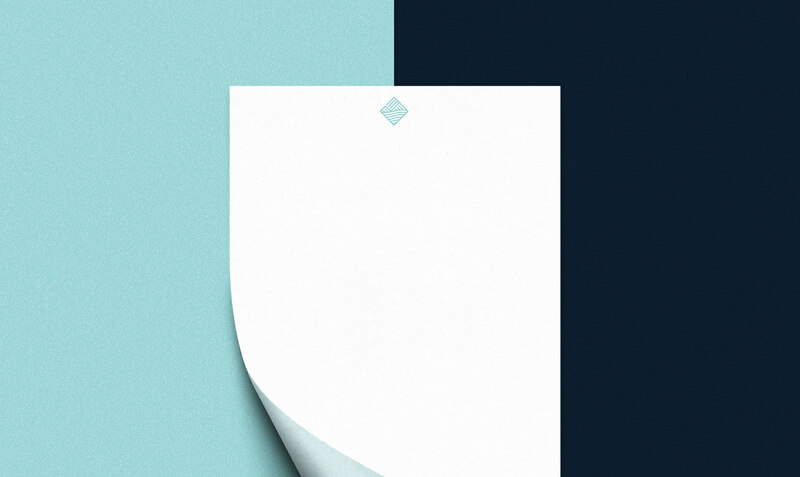 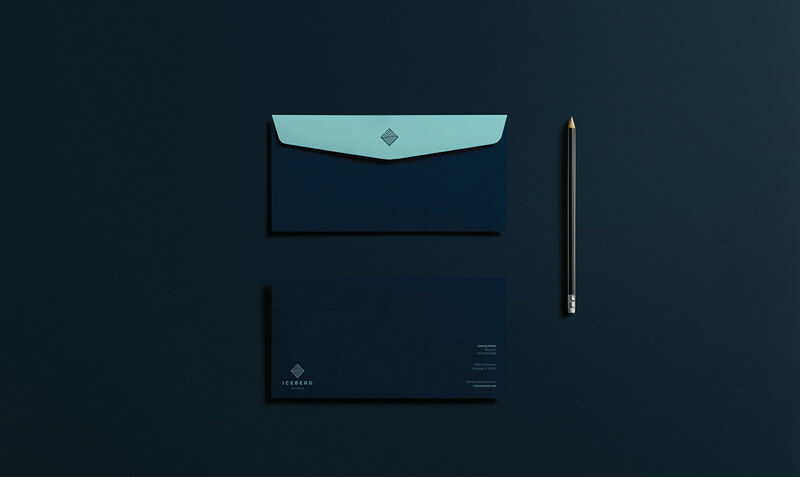 Rolf Jensen shared an incredible brand identity and web design project on his Behance profile.